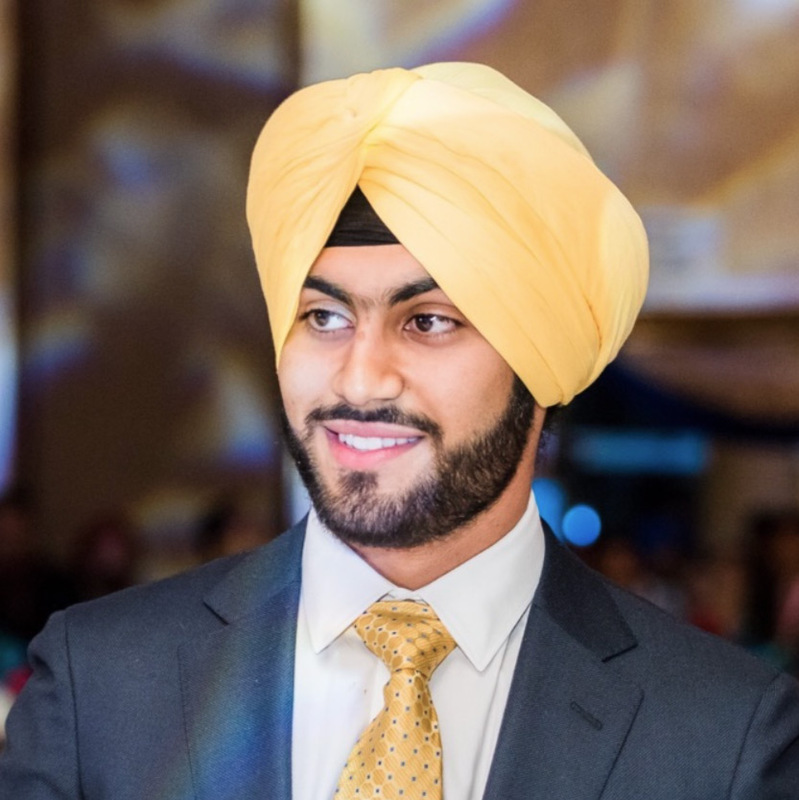 Karanjit is a senior at Canisius College majoring in Entrepreneurship and Management, with a minor in Global Supply Chain Management. Following graduation, he plans to attend graduate school. Karanjit was born in India, but has lived the majority of his life in Buffalo. He participates in the Human Resources Department of the Canisius Innovation Lab. Innovation Lab participants help Canisius students pursue their entrepreneurial ambitions. has provided his family so many opportunities.